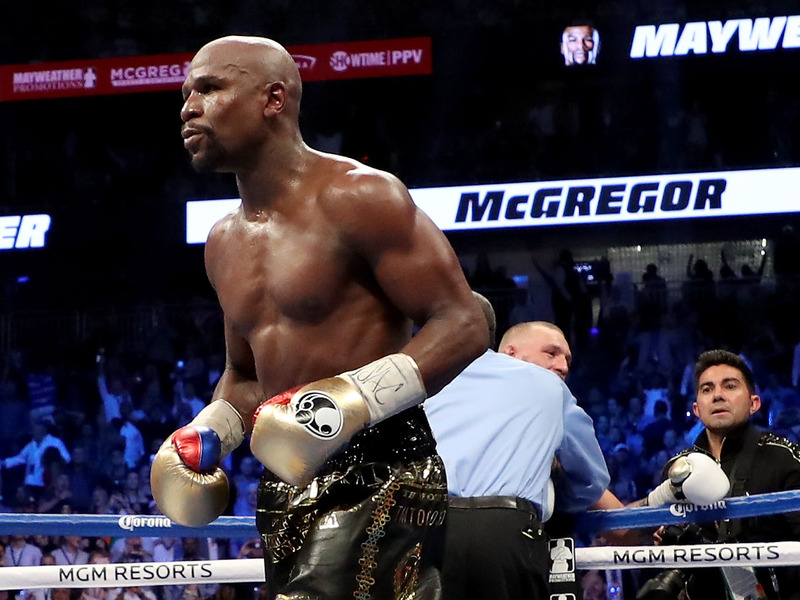 Getty ImagesFloyd Mayweather was fined by the SEC for promoting an ICO. Google’s Dragonfly execs didn’t take written notes and isolated internal teams to hide China search plans from other employees. The Intercept published a report on Thursday describing the efforts at Google to push aside internal security and privacy concerns over its controversial project, Dragonfly. Sheryl Sandberg reportedly wanted to know if George Soros, who publicly criticised Facebook, was shorting the company’s stock. This comes after it was revealed that Facebook had a relationship with the opposition-research firm, Definers Public Affairs. Floyd Mayweather Jr. and DJ Khaled will each pay more than $US100,000 in fines to settle charges that they illegally touted ICOs. Mayweather received $US100,000 from cryptocurrency comany Centra Tech to promote its ICO, while Khaled was paid $US50,000. The software for Sennheiser’s high-end headphones has a bizarre and potentially dangerous bug that makes users vulnerable to hackers. Sennheiser has issued an update which every HeadSetup user, past or present, should download and install now. Salesforce CEO Marc Benioff is putting up $US6.1 million to turn a hotel into transitional housing for San Francisco’s homeless population. The housing-renovation project is a partnership between Benioff, San Francisco mayor London Breed, and the local homeless advocacy group Tenderloin Housing Clinic. E-scooters are sending dozens of people to emergency rooms, and the companies appear to have a double standards when it comes to safety. In Austin alone, one emergency room is seeing 10 injuries a day from scooters, the hospital’s ER director told CNET.